Since 1980, the premier mechanic in Orem, UT has been Doug’s Auto Repair. 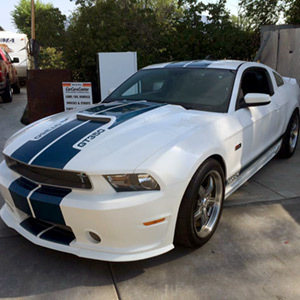 We offer a wide range of repair services to all makes and models, and specialize in high performance Mustang repair. Give us a call today and see what we can do for your car. A quality mechanic in Orem, UT can be difficult to find. 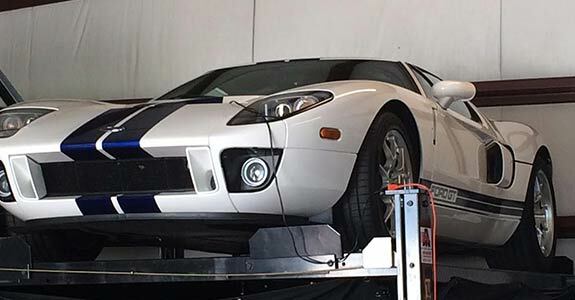 If you’re anything like us, you consider your car to be an extension of yourself, and you don’t want to trust its repairs to just anyone with a toolbox. However, there is one provider of auto repair in Orem, UT that leads in providing excellent work and respectful customer service. Doug’s Auto Repair has been providing the fine people of Orem, UT with auto repair services for over 30 years, and we’ve enjoyed it every step of the way. We hope to soon add you to our growing list of satisfied customers. At Doug’s Auto Repair, we consider our decades of experience to be one of our best assets. Through the years, we’ve learned how to treat cars as well as how to treat people, and if you trust us with your business, we promise to provide you and your vehicle with the excellent service you both deserve. 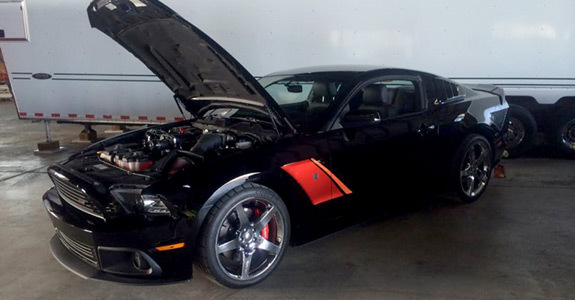 Although we specialize in high performance Mustangs, we are a general mechanic shop and can perform a wide variety of repairs and services for most makes and models. Here’s a list of reasons why you should trust Doug’s Auto Repair to be your mechanic in Orem, UT. We have been a proud local business for 35 years. Our expert team of mechanics is polite and knowledgeable. We can perform repairs on most makes and models. Our team specializes in high performance Mustangs. We always keep our prices competitive. "I've taken my 2 cars into Doug's over the last year and each time have been very impressed with their service, quick turn around and fair pr..."
"I know I will always get the best, most reliable, honest service at Dougs Auto. I never have to worry if the problem will be solved right th..."
"Dougs Auto is the only mechanic we will ever use!!! They are reliable, honest and always beat other mechanics prices. We've been going to Do..."
For three decades, Doug’s Auto Repair has been at the forefront of quality auto repair in Orem, UT.